Our Federal Government has just announced a new program encouraging kids to use our national parks. 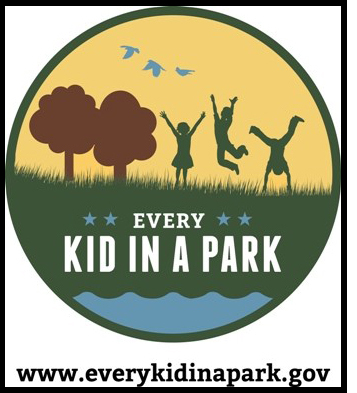 The program, interestingly named "Every Kid in a Park", is actually only targeted at 4th Graders. So for all 4th graders receiving this note, please pay attention. 4th graders can visit the website and obtain a pass for free entry to many federal parks and those include areas managed by the US Army Corps of Engineers on Lake Hartwell. Paper passes can be exchanged for laminated passes to keep the passes from getting soggy during lake activities, and the passes are good for the whole school year. It is my understanding that people in the car with the approved 4th grader also gain free admittance. So 4th Graders, start your parks tour today, and adults, find yourself a fourth grader to ride with.